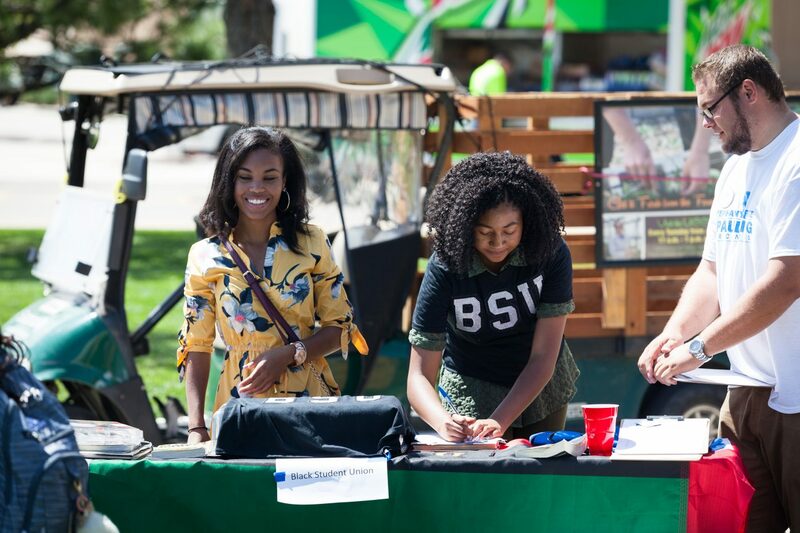 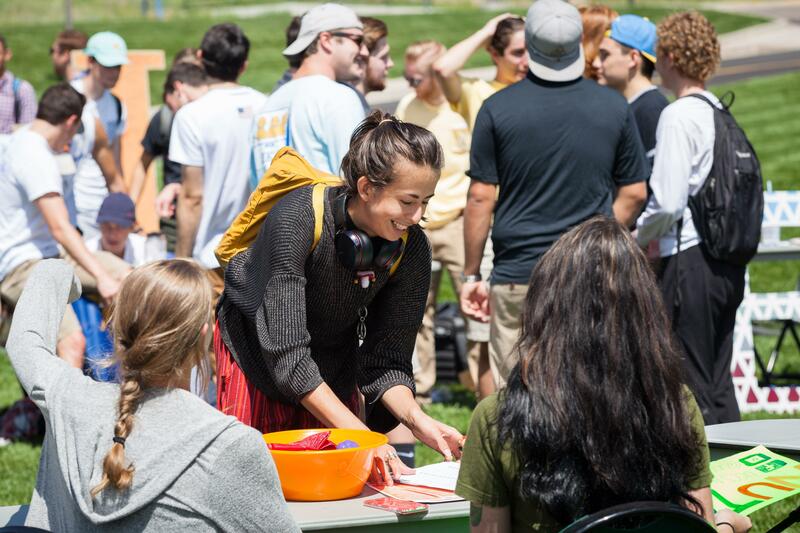 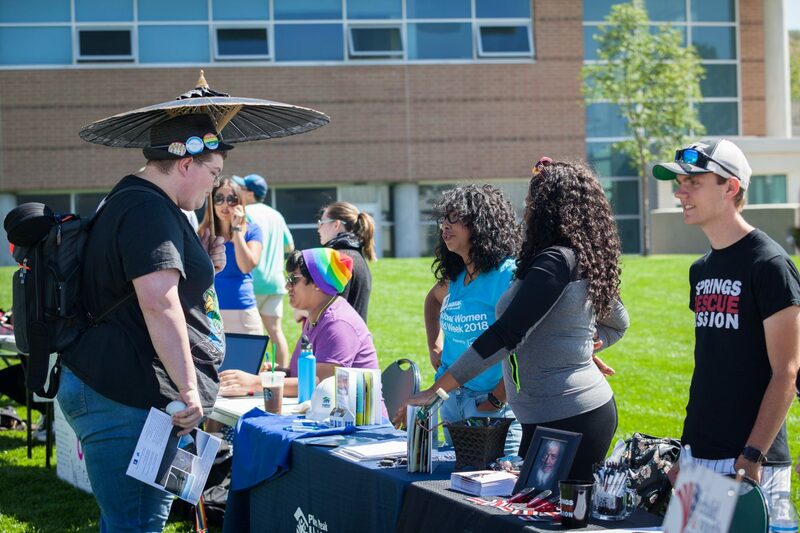 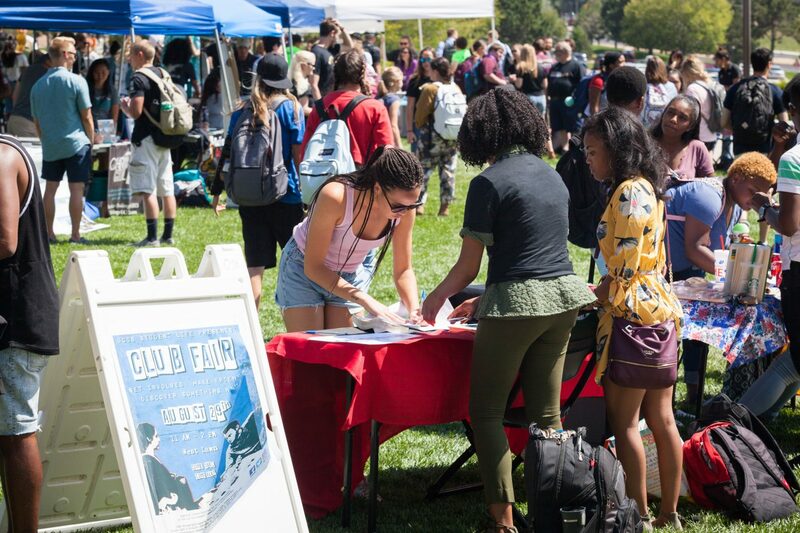 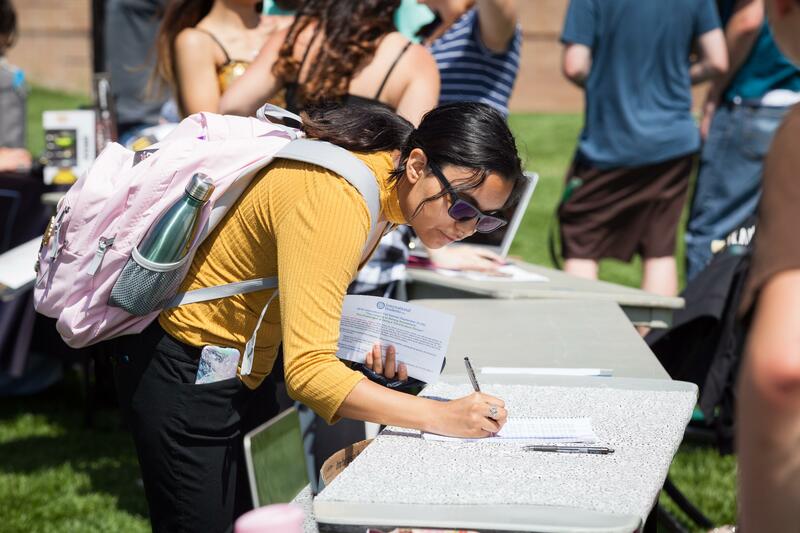 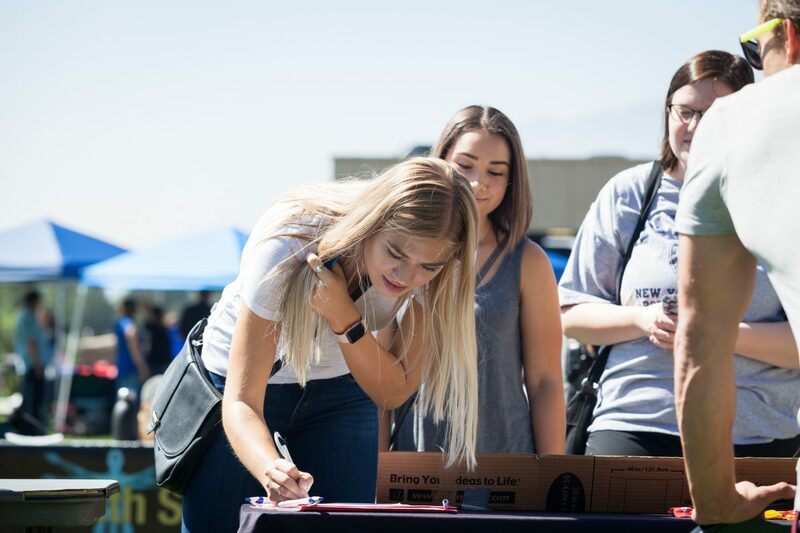 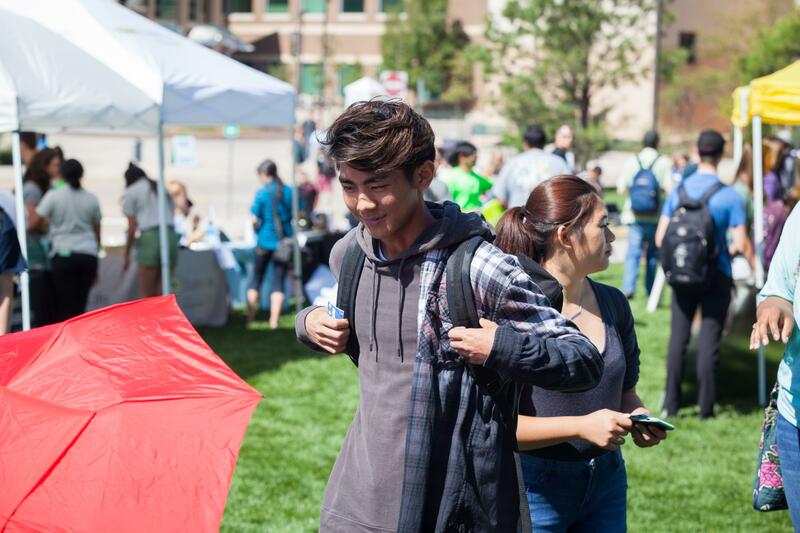 More than 100 registered student clubs and organizations were on hand to help students become involved in membership and leadership positions during the Fall 2018 Club Fair on the West Lawn. 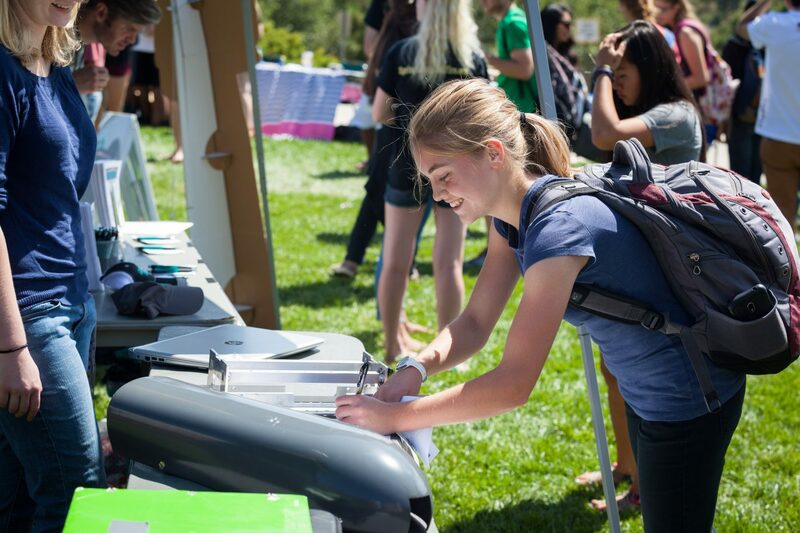 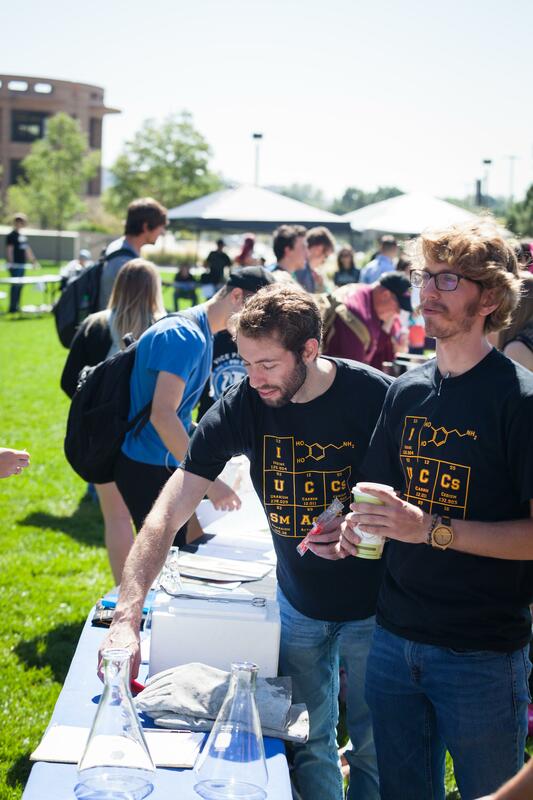 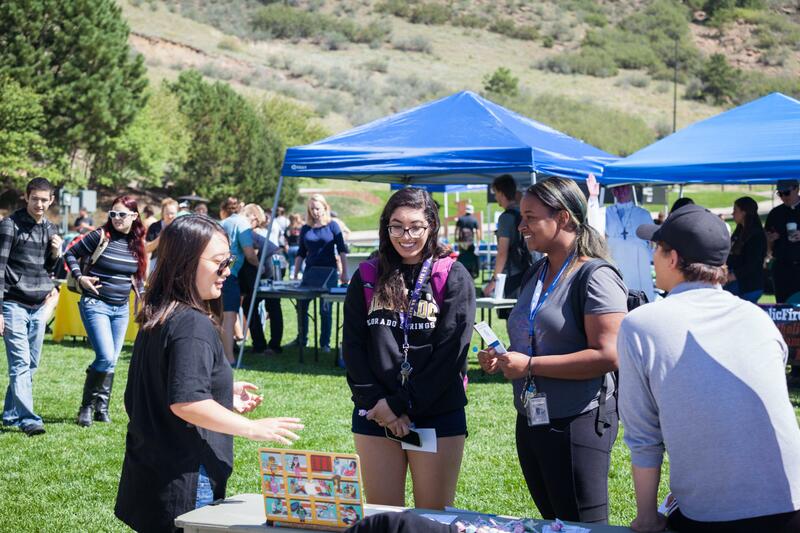 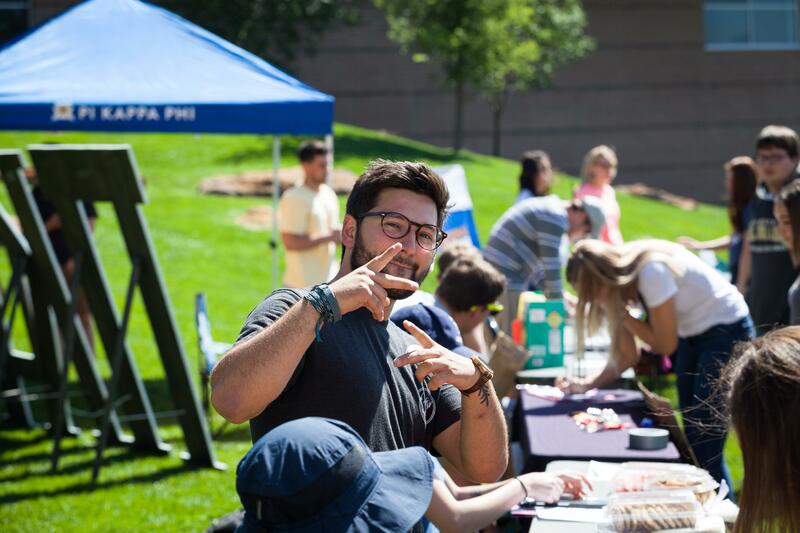 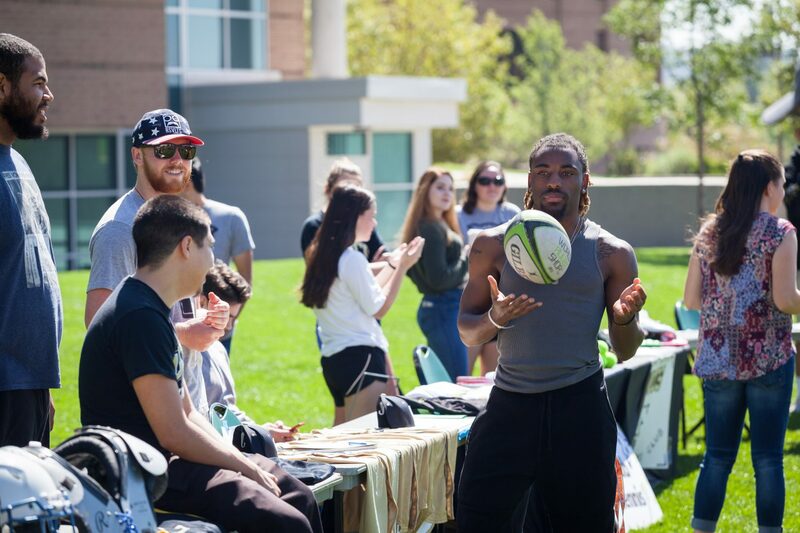 UCCS offers more than 300 registered clubs and organizations for students to become involved in areas like academic, recreational, cultural and multicultural, faith-based, special interest and Greek Life. 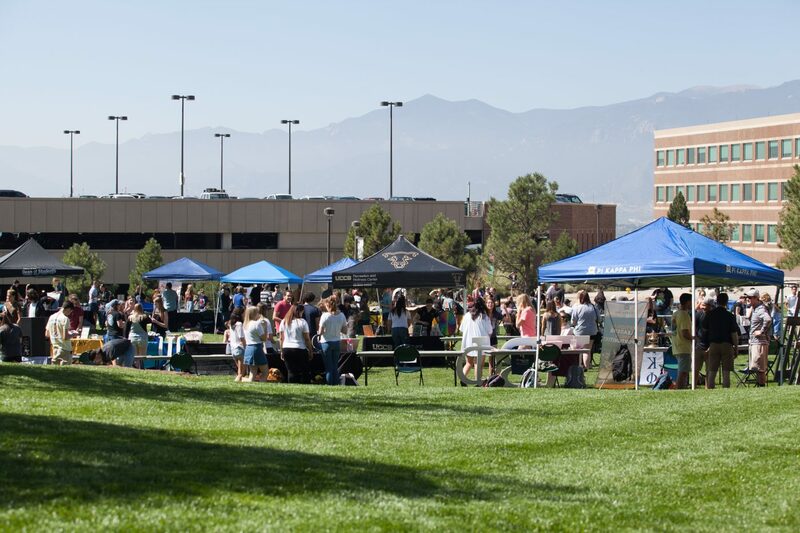 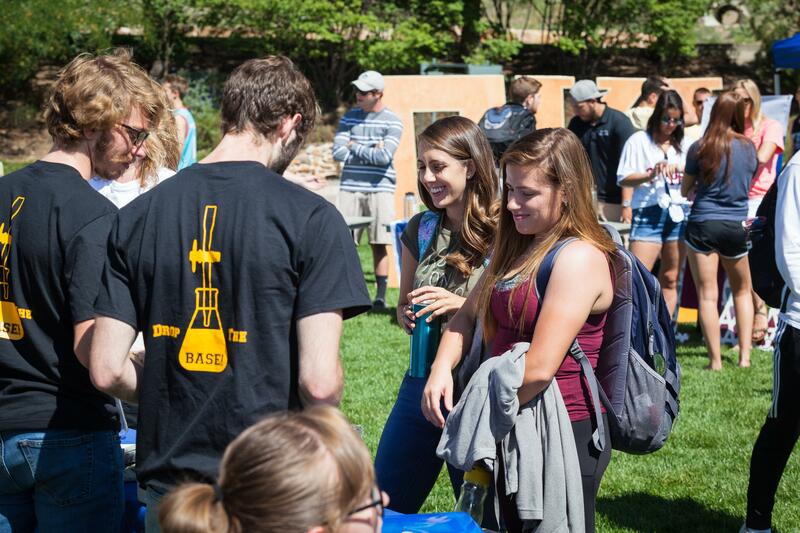 A complete listing of registered student organizations is available at uccs.edu/studentorganizations.